This week on Japan Eats, Akiko is joined by sake expert Chizuko Niikawa-Helton. Ms. Niikawa, grew up on the Temple grounds of the Zen Buddhist Temple Gihozan Hosho Ji, located in the finest Rice and Sake producing prefecture of Japan, Akita. After graduating, Takushoku University and with additional studies at Esmond Japon, a fashion college. Ms. Niikawa embarked on a career in fashion as a fashion designer for over ten years. With her firm grounding in balance, and form, through a decade of fashion design Ms. Niikawa began to awaken to her deep appreciation, and love of the ancient art of Sake, and the pleasures and complexities it possesses. She began to feel that Sake had life, and form, and texture. She remembered her childhood, and her roots, she remembered the incredible rice, and Sake that her famous prefecture of Akita was known for and she began to appreciate of how closely Sake in form, as well as in balance was a living thing and that it needed to be understood and discussed in its purest, simplest way and thus launched her in her career as a Sake sommelier. Ms. Niikawa earned her prestigious Sake Sommelier Certificate at the Sake Service Institute (SSI), in Tokyo, Japan. 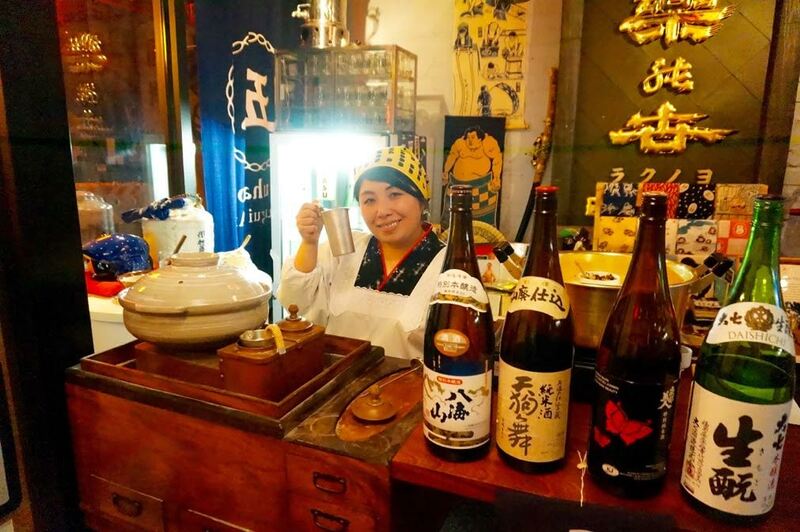 Ms. Niikawa has competed in the New York Regional 2nd World Kikisake-shi (Sake Sommelier) Competition where she placed 3rd in a field of over 75 competitors, wining the recognition, praise and admiration of her fellow competitors, as well as the events sponsor SSI. Ms. Niikawa has the enviable position as Sake sommelier, to the nation’s most prestigious Sake restaurant located in New York City. What she loves most is about being a Sake sommelier here in the United States, is sharing the experience, the wonder, complexity, and art of Japanese Sake, and bringing Japanese Sake in its purest form here to the United States.